Carl Hardiman and Chris Jones operate a ChipsAway Car Care Centre in Stafford. 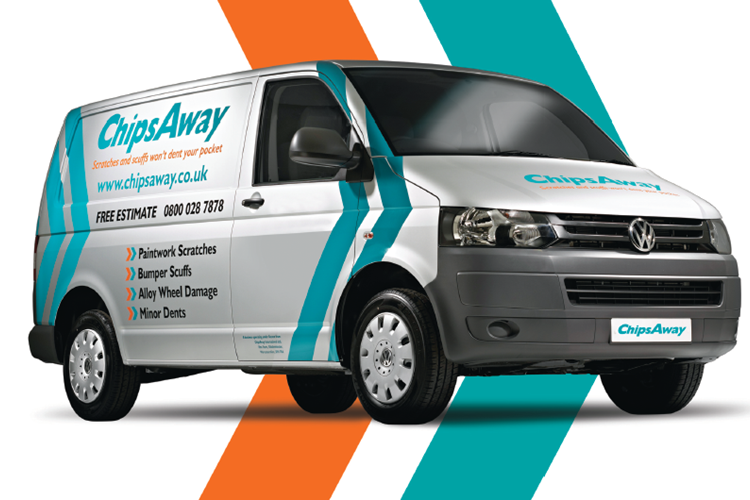 Carl and Chris have been with the ChipsAway network for over 10 years! I have had a repair done today at your Stafford Franchise - very good service. I was told that the warranty on the work was 'a lifetime' but to get this I needed to register the invoice with Head Office. I have been unable to find any evidence of how to do this on your website and would be grateful if you could update on this matter. Carl and his workers at 'Chips Away' have impressed us tremendously with their efficient, professional manner - an approach that not only inspires confidence, but also generates the results we are looking for. We are very pleased with the business relationship we have established with 'Chips Away', we have found their service to be ... Read more reliable and they are experts in their field. We will certainly continue to maintain our loyalty with this company. Carl and his team at Stafford did a great job on my car. The repair is totally invisible and is like it was before the accident. Excellent service!!! ChipsAway in Stafford repaired I minor dent on the wing and scratch on bumper, the car was delivered 08::00 and was ready to be picked by 16:00 the same say. Excellant work the car is as good as new. I was even dropped off home and picked up again. Would not hesitate in recommending this Company to repair minor dents and scratches on your car.